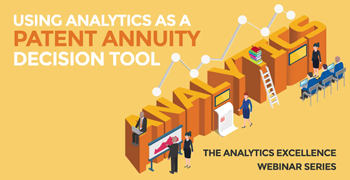 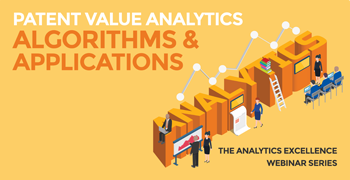 Patent analytics can be useful in a variety of ways – Whether you are looking for information to drive patent prosecution strategy, deciding whether or not to pay an annuity fee, or valuing patent assets. 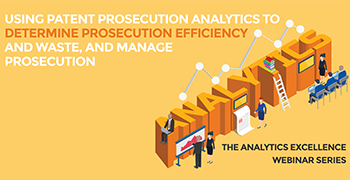 In this webinar series, analytics professionals from the Schwegman firm, Black Hills IP, and their respective clients show how consistent and reliable analytics can help decision makers come to better conclusions in less time. Examiner and Art Unit Prosecution Analytics: Useful or Misleading?